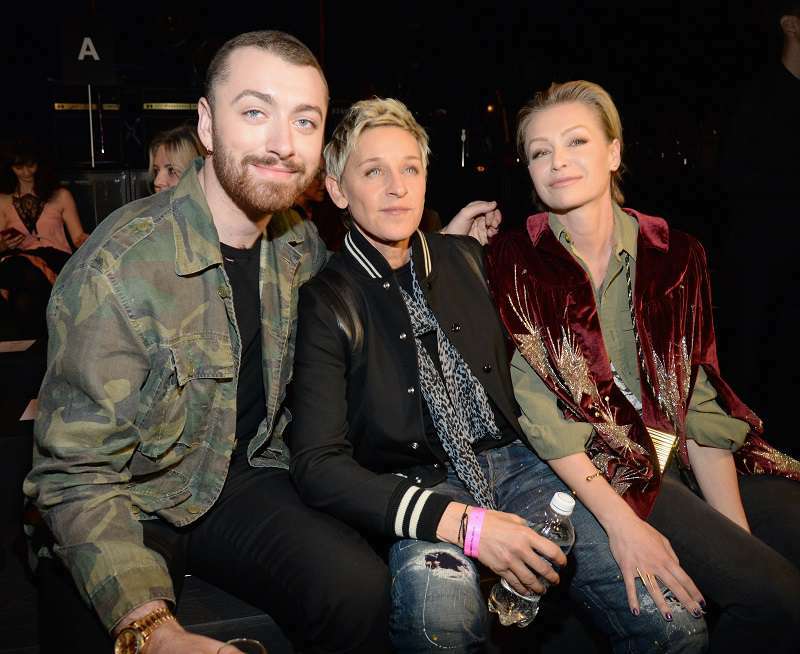 Everybody loves Ellen Degeneres. The television veteran has captured the hearts of fans all over the world with her sense of humor and the fairy godmother surprises she is known to pull off on her show. Famous people are goofy too. 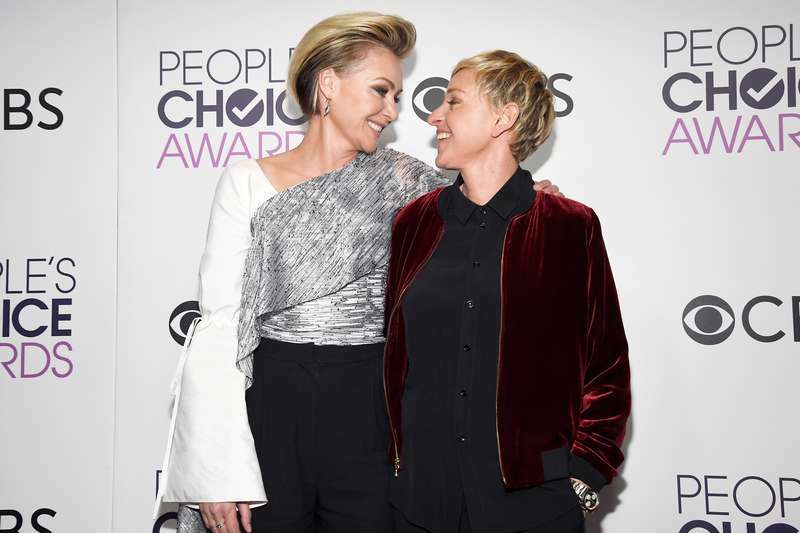 Since 2003, when it began to air, the Ellen Degeneres Show has introduced viewers to the fun, goofy side of famous people including Bill Gates, Michelle Obama, and George Clooney. I can’t think of anyone I’d be more happy to see for my 60th birthday show. Fans enjoy her iconic games and competitions just as much as her guests. But, her show is not just for celebrities. Ellen is not the only show host who brings regular folks with intriguing or inspiring stories to her couch. But, her genuine warmth makes these episodes beautiful to watch. There is a lot to learn from the down-to-earth talk show host who has one of the most successful shows in the business. But, the most important lesson from her is that she lives her truth and by this, gives gay people the courage to embrace themselves. Ellen does all of this without losing her light-heartedness and her sense of humor. She came out to her family at a time when it cost her a lot but she did not stop doing what she loves. Remember the fish from Finding Nemo? That was Ellen! Her message of kindness never gets old. And, she is the queen of pulling off the most satisfying shock tactics on her guests. 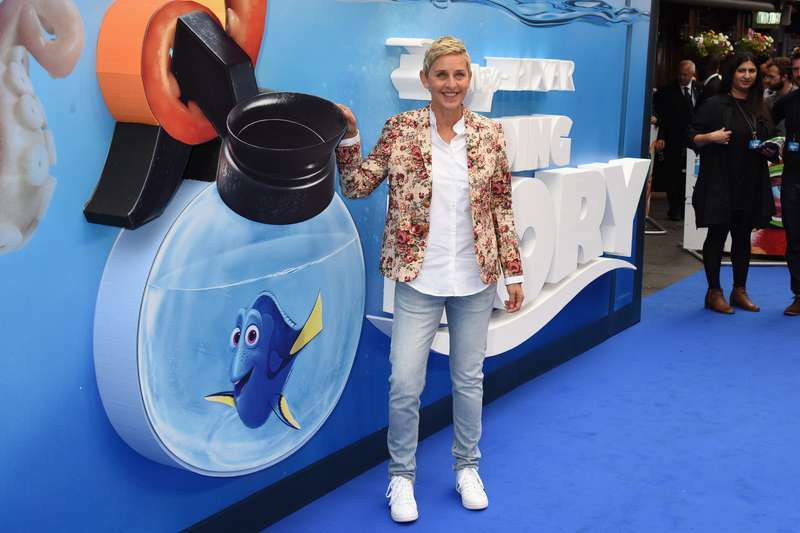 Ellen DeGeneres is definitely the hero we need in these times. We'll certainly be thinking about her advise to Eric Trump, and that cute dog versus cat video she shared, for some time.